The Donek Tools Drag Knife can be used to cut almost anything you would cut with a utility knife, now with the precision of your CNC machine. 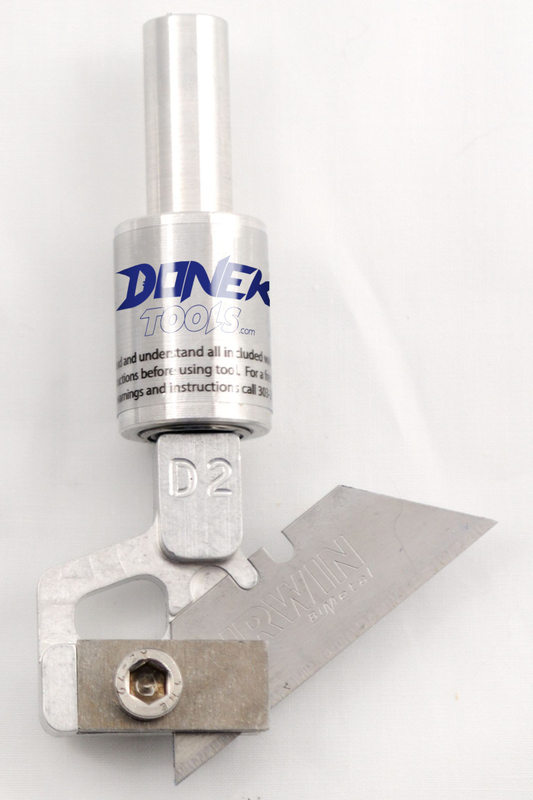 Donek Tools have a 1/2" shaft and will attach to your router or spindle. 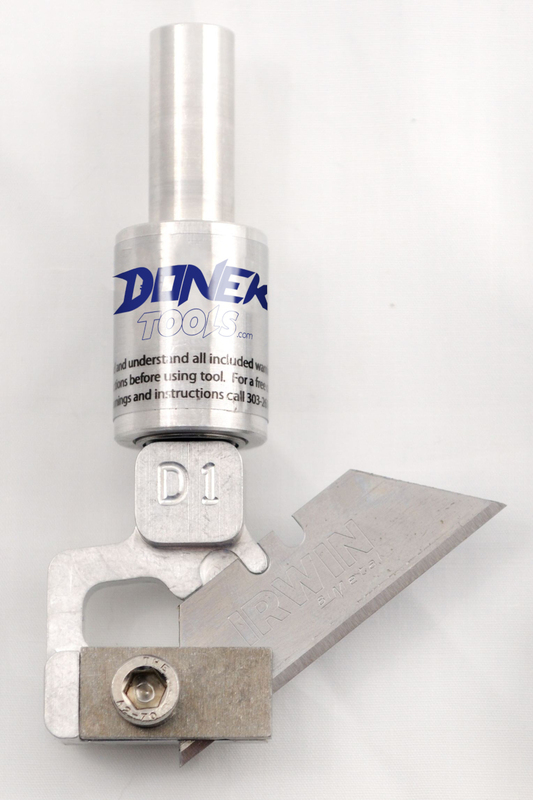 The D1 has a max cut depth of 1/16" and can cut radius as tight as 1/16". The D2 has a max cut depth of 1/4" and radius as tight as 1/8" or the material thickness if greater than 1/8". This product was added to our catalog on July 25, 2013.